Think about a cooperation partner where the service is global, the support qualified and the continuously growing network is a box full of gems. 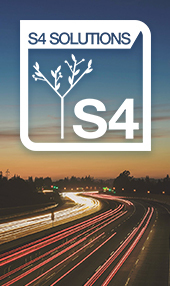 Then you think about S4 Solution, a subsidiary and member of S4 Group. Think about all the advantages for your own business. Select what you need to increase your success. Our Teams are ready to support you. Every successful cooperation needs easy conversation. Let’s talk about your needs, ideas and projects. Just call on of our unit offices. If iMessage, Telegram, Skype or Whatsapp. We will decide together what to use. Best way to exchange documents and sensitive informations between cooperation partners. Our teams are looking forward to talk to you. The Combination Of Communication, Interaction & Activity Makes The Difference. 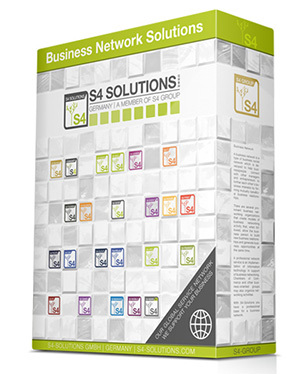 S4 Solutions offers you full access to our system. Depending on your business needs you can choose from single branches or ask for full service. Use the synergy effects to get your success boosted. Structured controlling and team briefings and conferences. Support ticket system for more transparancy of issues.  Advertising and sharing technologies for S4 and major brands. 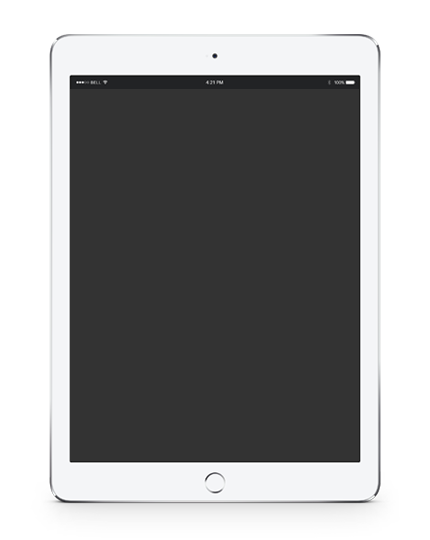 Automatic and scheduled service to get items stay up to date. Continuously development due to daily changing technology. Advertising management and global cross marketing. Every successful growth depends on powerful roots. Our teams use only first class tools. 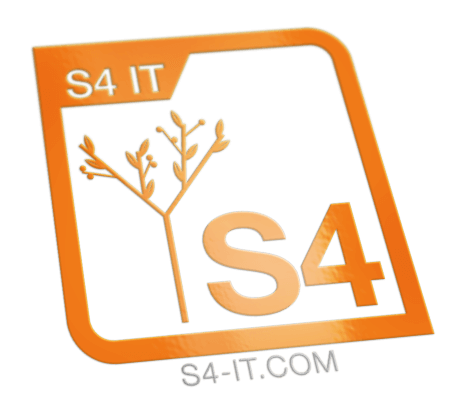 S4 Group is a holding company and it is located in Switzerland and in the UK. The main task is the asset management. It is the very first subsidiary and the active management and global controlling administration at S4 Group. 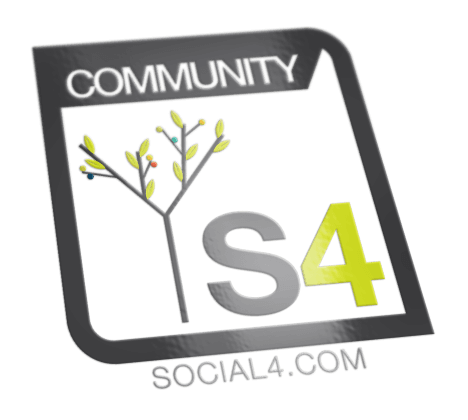 Our community is the key to a fair social network! 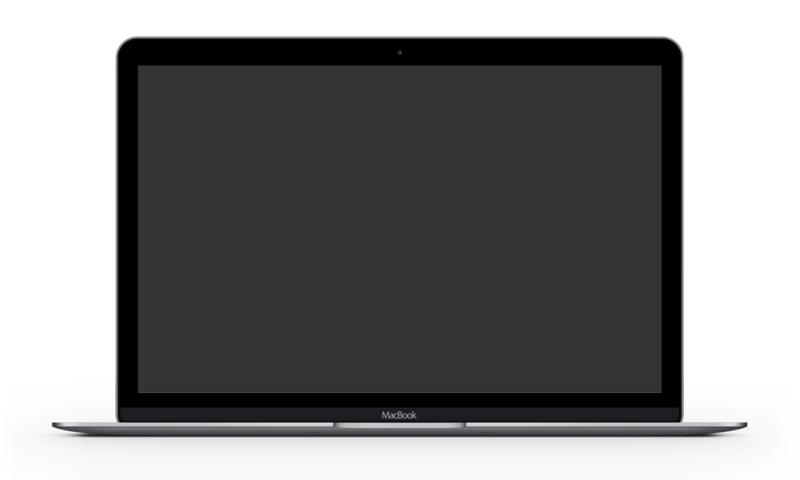 It shares its success with all users. 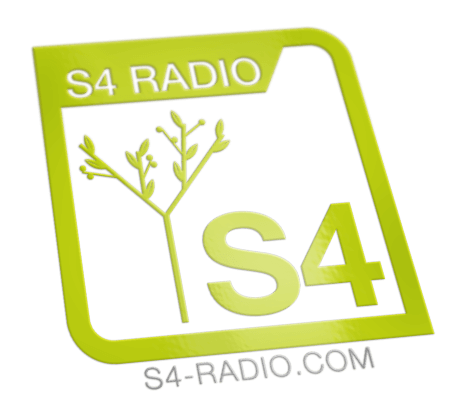 Internet radio with different stations for every mood. The WBox app turns it into something equal like a Jukebox. Our department for every kind of design. For website images, print layouts, artworks, videos and more. Management and administration of servers and installed websites. 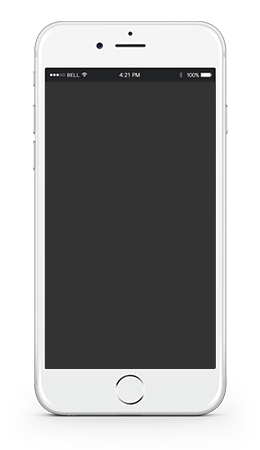 Development of websites, modules and apps. It is what brings music to life, to the people from allover the world. 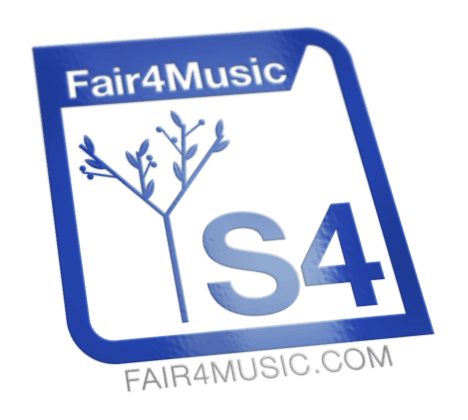 Service and support at any kind of music business. It is the result of a merger of several tourist companies. Consists of 2 areas, S4 Holidays (as a travel agency) and S4-Travel (as a tour operator). Our department to get things being printed. 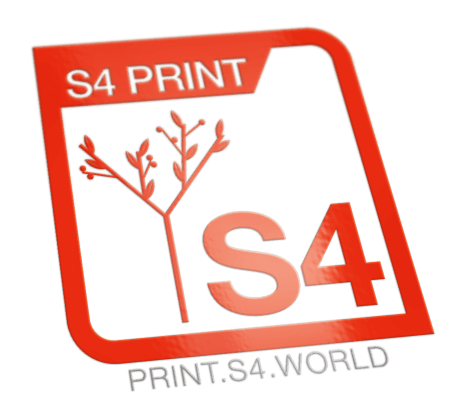 Paper prints and merchandising products or advertising materials and more. 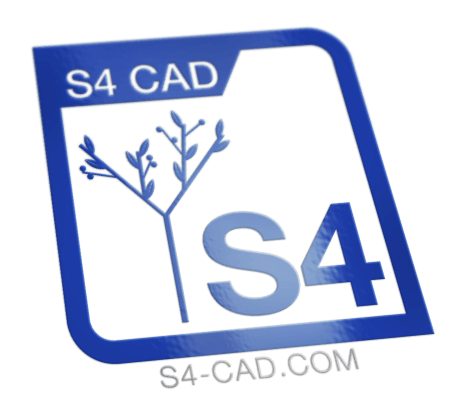 Our department for any project that needs a professional sketch and technical drawings. It is responsible for management and administration of all online shops and the S4-Mall. 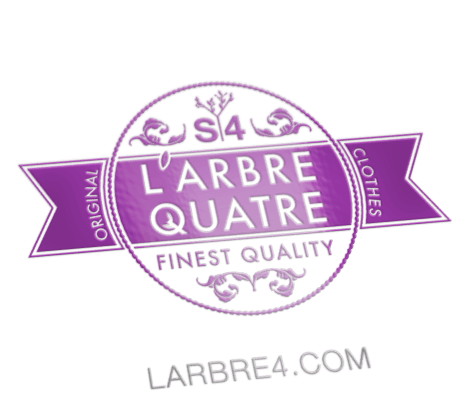 Our label for exclusive clothes. Shirts, Jeans and much more. The project to create event promotion and manage own events for users. Service portal for professional shootings and event photographs. Growth! You will love it. The opportunities given by S4 Group’s development of subsidiaries and departments are growing almost day by day.